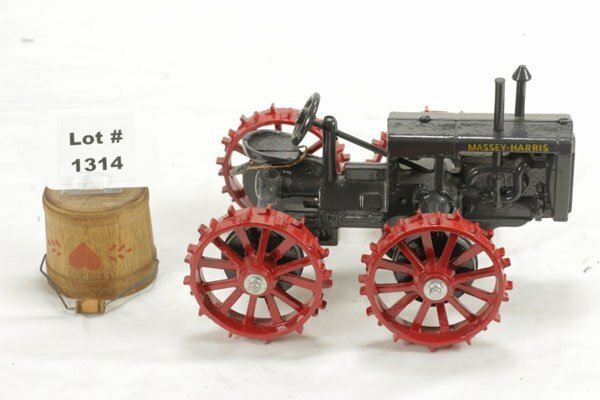 Avid tractor fan, David Baker, is auctioning off his toy tractor collection, which boasts over 1,500 pieces in the inventory. Baker has been collecting tractors for 75 years, beginning when he was only three-years-old. See the complete collection now. The auctioneer for the event, Davis Whitaker, said that most auctions have between 200-300 toys. Baker's collection is unique -- not only because of the size, but also because it contains a mix of old and new models, as well as handmade models. 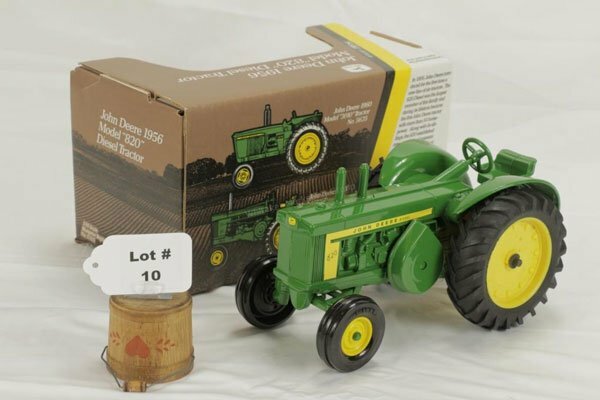 The lots feature die-cast metal farm toys by ERTL, Scale Models, Spec Cast, Percision and others. 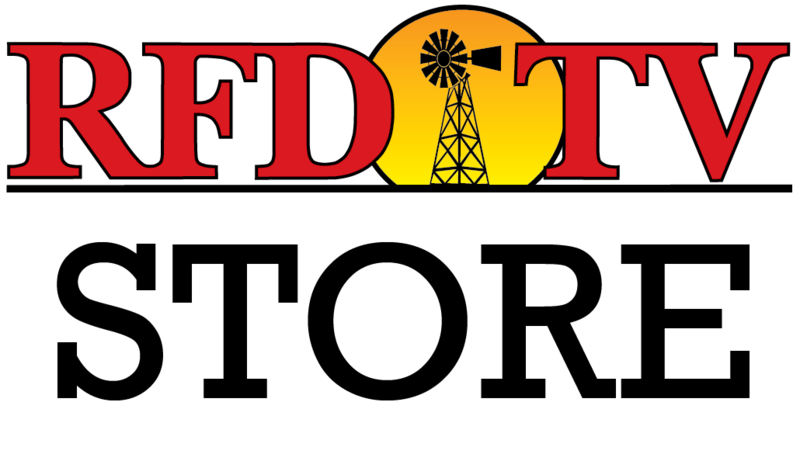 The extensive inventory includes brands such as John Deere, Allis-Chalmers, Farmall, Ford, Case-International, CAT and more. 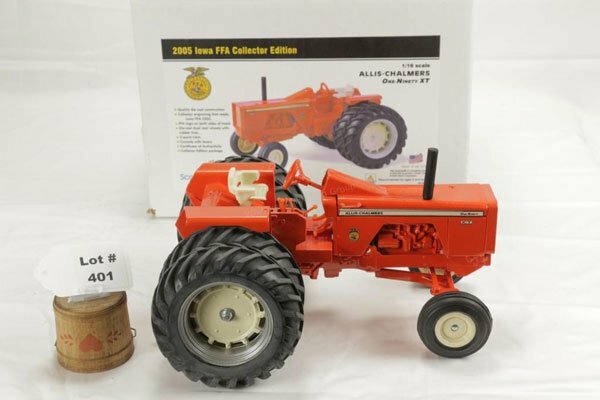 Some of the items generating the most buzz are the special edition FFA tractors. 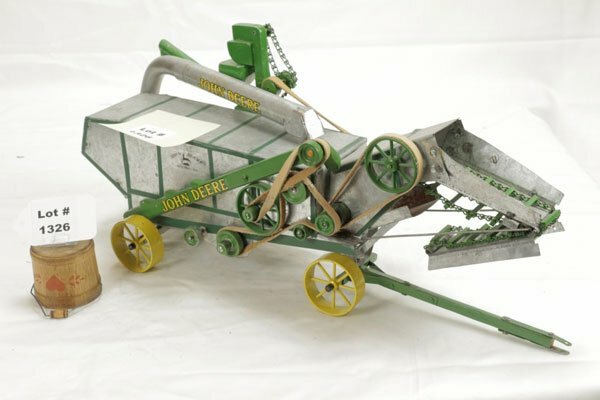 Online bidding has begun at wmgauction.com and collectors can bid in-person on August 6 in Ankeny, Iowa.